Jennifer Robertson is a mom, a Girl Scout Leader, a municipal attorney, and a three-term member of the Bellevue City Council. Jennifer Robertson believes that public service and giving back to your community is an essential part of life. She learned about public service at an early age while growing up on the Eastside seeing her father give medical care to his needy patients while her mother became a dentist serving indigent patients. 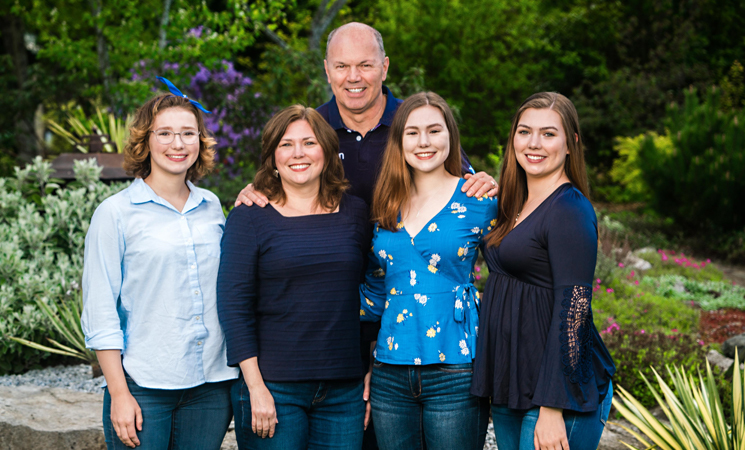 Jennifer has committed herself to this philosophy and used her skills as a municipal attorney and volunteer to continuously serve the City of Bellevue and the community since 2002. Jennifer was first elected to the Bellevue City Council in 2009 and re-elected in 2011 and 2015. Her fellow Councilmembers elected her Deputy Mayor for 2012-2014. During her three terms on the Council, she has distinguished herself by using her extensive background and thoughtful approach to serve the public. She has led the City on many fronts: she was on both Council Leadership Teams that negotiated the $160 million Memorandum of Understanding with Sound Transit to enable a light rail tunnel in Downtown and that performed the cost savings and mitigation negotiation to improve the Eastlink light rail route and save taxpayer money. Jennifer also led the City on budgetary issues, ensuring the long-neglected neighborhood projects (like the Newport Way Sidewalk Project, West Lake Sammamish Parkway, the 108th Ped/Bike Project (near Enatai Elementary) and the 145th Ped/Bike project (near Bellevue College)) were funded and public safety services enhanced while at the same time keeping Bellevue property tax rates some of the lowest in the State. 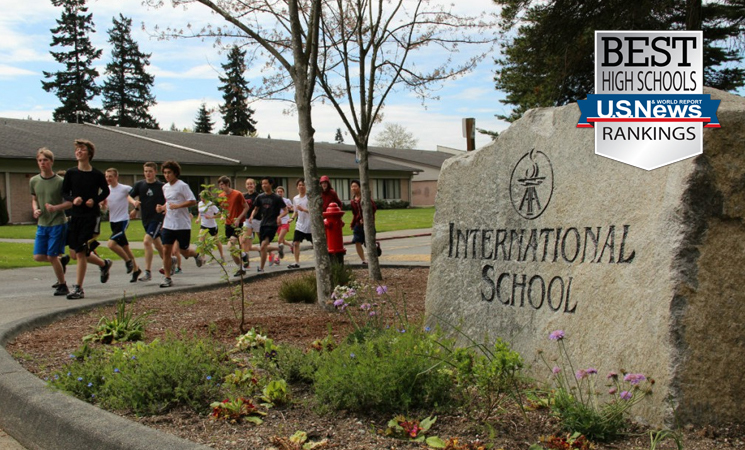 Jennifer also has helped leverage Bellevue taxpayer dollars by supporting public-private partnerships including Bellevue Boys & Girls Club, Kidsquest, Bellevue Youth Theater, Bellevue Botanical Gardens and others. Jennifer also helped provide care for Bellevue’s most vulnerable by increasing funding for human services and affordable housing. Jennifer serves as Council liaison to the Bellevue Parks and Community Services Board, Bellevue Library Board and East Bellevue Community Council. She also provides leadership on a regional level with a focus on transportation, land use, and public safety by serving on the Puget Sound Regional Council Transportation Policy Board, King County Growth Management Planning Council, Medic One Task Force, and on the Domestic Violence Initiative Task Force. In addition to her work for the City of Bellevue, Jennifer has served her community in a variety of ways. She is an active member of St. Margaret's Episcopal Church where she and her husband spearheaded the establishment of an affordable housing project for homeless veterans on church property that opened in 2011. She is a long-time Girl Scout Leader and a Bellevue Schools Volunteer and previously served as a Board Member for the Bellevue Philharmonic Orchestra, the Washington State Heritage Trust Board and on her local PTSA Board. "My creed is that public service must be more than doing a job efficiently and honestly. It must be a complete dedication to the people and to the nation with full recognition that every human being is entitled to courtesy and consideration." 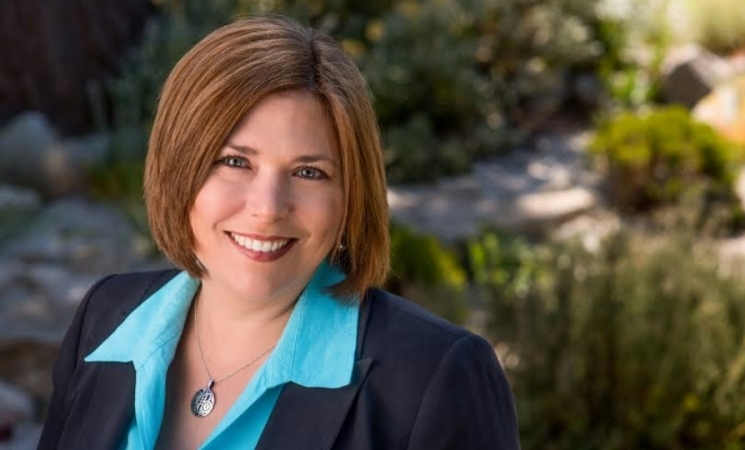 Prior to being elected to the City Council, Jennifer Robertson served Bellevue as a Planning Commissioner and Co-Chair of the Bellevue Light Rail Best Practices Committee. She was appointed to the Bellevue Planning Commission by then-Mayor Connie Marshall in 2003 and re-appointed by Mayor Grant Degginger in 2007. She has listened to the public and has helped craft Bellevue's comprehensive plan and land use code during her tenure. In 2007, her fellow commissioners elected her chair. She chaired the commission from 2007-2008 during the time the planning commission evaluated and worked through the major update of the Bel-Red Plan. The Bel-Red Plan created a new vision on a 50-year timeline for the 900-acre area known as Bel-Red. This plan is one of the largest transit-oriented development plans in the nation and the area of Bellevue's future business and residential growth. The City's work on this Plan was so significant that it received national recognition. In 2007, Jennifer was appointed by Mayor Degginger to Co-Chair the Bellevue Light Rail Best Practices Committee. The Light Rail Best Practices Committee was tasked with finding the "best practices" for making light rail fit with Bellevue. As part of the Committee's work, Jennifer spent close to a year studying light rail around North America - including travelling to Portland, San Jose and San Diego - listening to the public and reviewing planning policies for existing light rail. This work culminated in the creation of a comprehensive report to the City Council on the "best practices" for light rail identifying the best fit for Bellevue. These recommendations on light rail became the backbone of our City's plan for high capacity transit, one of the most important decisions facing Bellevue and the region for the future. My family is the most important part of my life! I have been blessed with my incredible husband, Scott, and three beautiful daughters, Kate, Abby, and Maddy. A key reason I became involved with local government was to make sure that my family, friends and community's safety and quality of life were maintained at the highest level possible.